In rural areas of Malawi, many teachers are not properly qualified; Malawi’s teacher listings take up 2% globally, yet the population of Malawi is only 0.25% of the world population (World Bank). Students and community members tell us that one of the primary barriers for students in receiving a quality education is under qualified teachers. Test scores in subjects with poorly trained teachers are consistently significantly lower than those in subjects with qualified teachers. At Story Time, workshops are a key aspect in bringing change to partner communities. The Teacher Training Project which delivers training workshops to teachers of the school. This is essential to improving student performance due to the MSCE - a test taken by students in Malawi to determine eligibility for higher education. 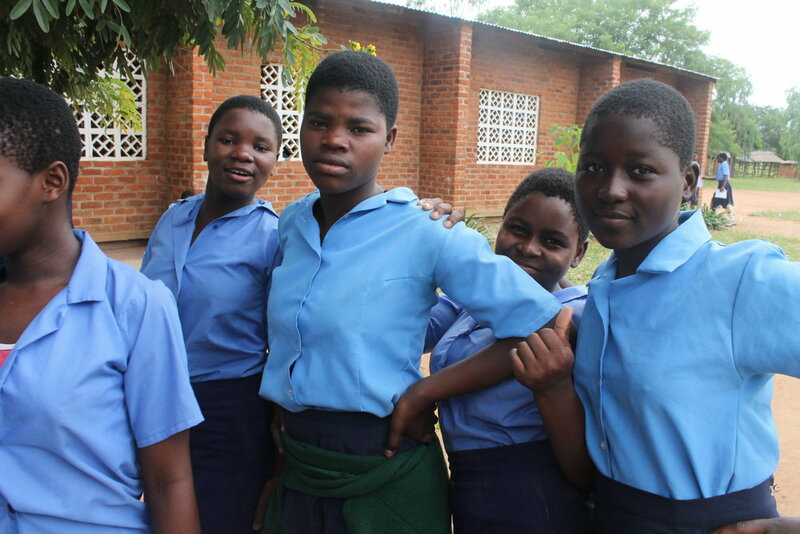 Why Do Standardized Tests Matter in Malawi? Test scores in Malawi are actually of higher importance than even the U.S. How well students do on the MSCE dictates their eligibility for higher education, business loans, and even job applications. The MSCE used to be preceded by another government-issued standardized test, the JSCE, taken in the sophomore year of high school. The JSCE helped students have a true practice test for the MSCE, before the results mattered for their futures. We are still monitoring how its removal is affecting student outcomes in our community. You can read more about how removing a standardized test like this can have serious ramifications here. In addition to the removal of JSCE, in January of this year, the government published brand new guidelines for curriculum instruction, new tenants which will be tested on the MSCE. How are Teacher Training Workshops for the New Curriculum Going? Teacher training started with an overview of new guidelines, and the second day dug into individual subjects, including English, math, and physical science. Each teacher will have a plan of action, from today until the end of the term, to see what has improved in terms of students’ performance. This is what’s needed to have the foundations established. With more confidence, teachers are working to improve the performance of students with Story Time. Not only are the students being individually supported, the school as a whole is being improved. Pushing past barriers continues to be the focus at Story Time, as well as adhering to the message of community. We are monitoring the teacher training workshops and soon will report how the tumultuous changes released by the government end up affecting student outcomes in our community. To receive email updates, click the button below.